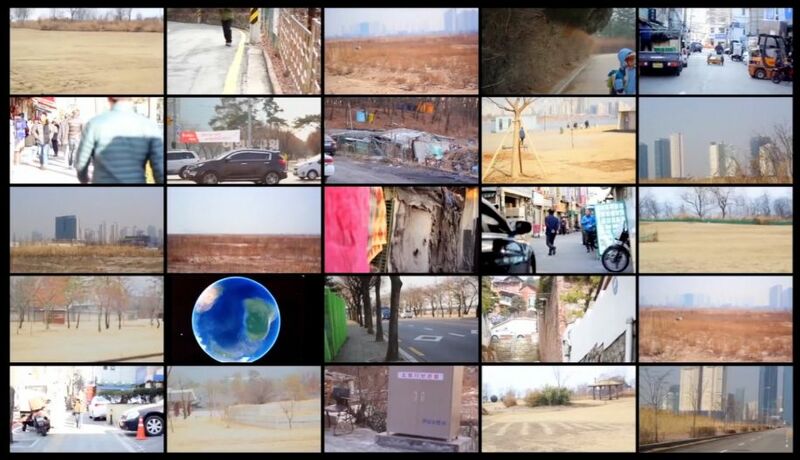 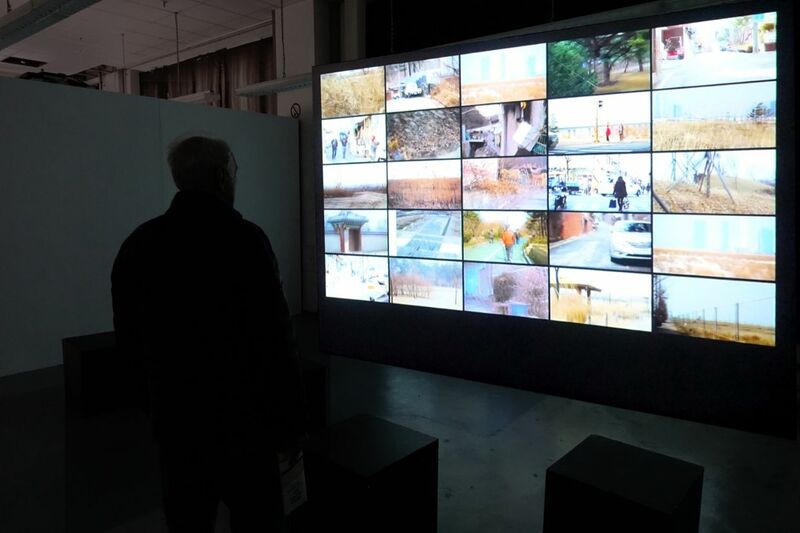 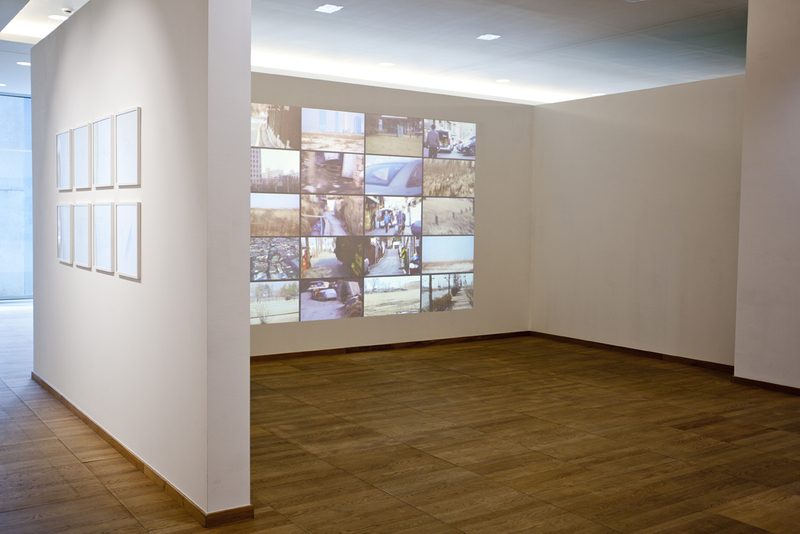 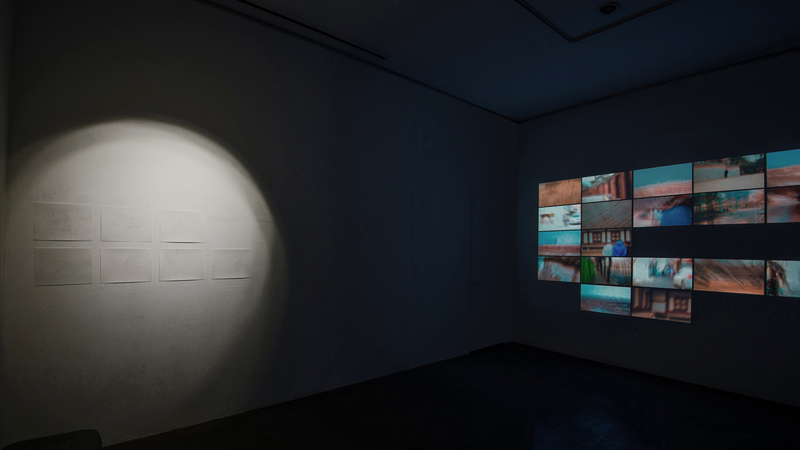 The Guryong Walks is a video walk installation created in Seoul, which superimposes the structure of a local 'illegal settlement' on iconic places of the city's public space. The work revolves around the fact that the decades-old but soon-to-be-evicted area cannot be found as a settlement on online map services, while several yet- to-be-build places are already signed up online as existing. 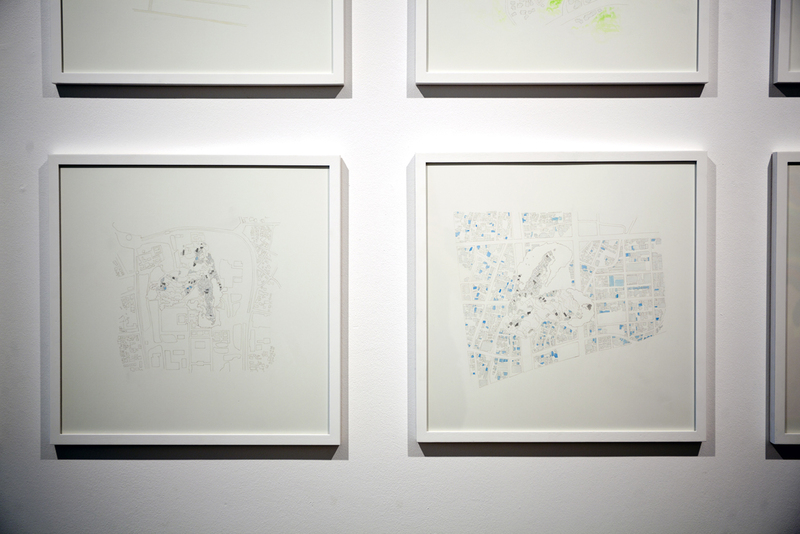 In the piece, the outlines of the settlement were retraced as video walks in iconic places of the city. 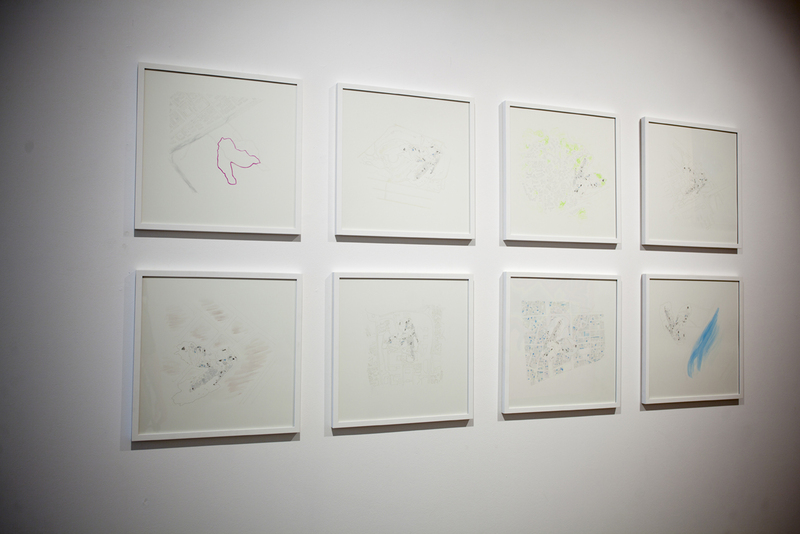 Drawings depicting the walked structures inside those places accompany the video tableau. 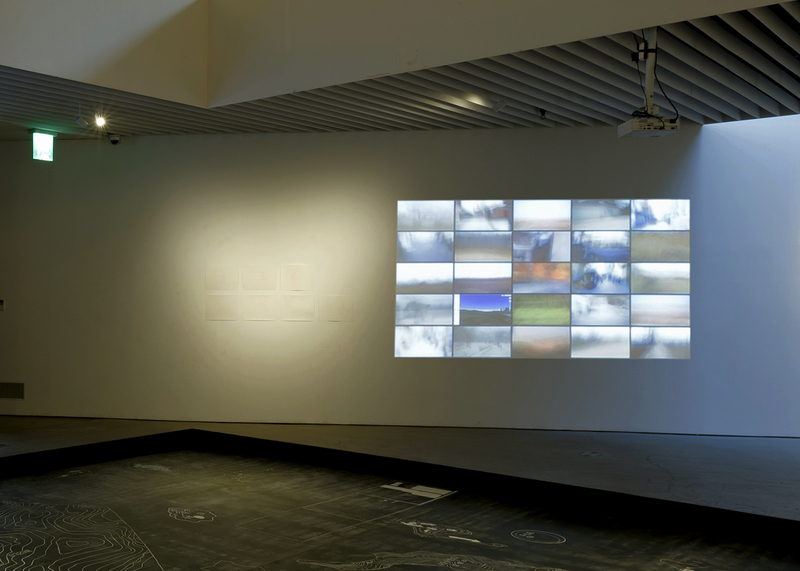 In leaving the structure's outlines as GPS data on Google's servers, the walks try to create a form and visibility to structures of virtual and political invisibility.